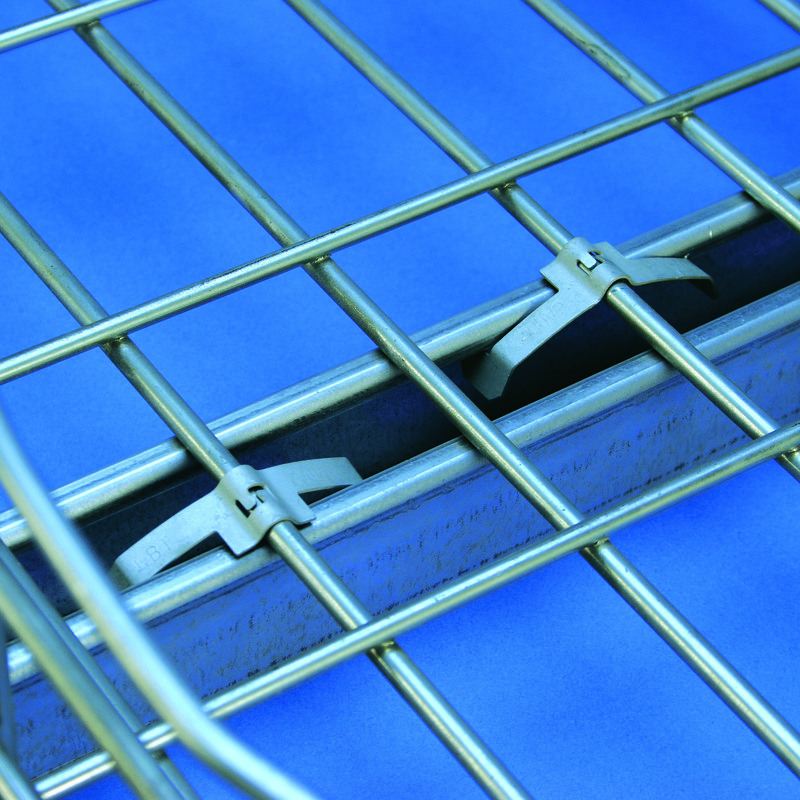 The KBT Wire Basket Tray Clip is an easy-to-install time-saving solution for securely attaching wire basket tray to strut. 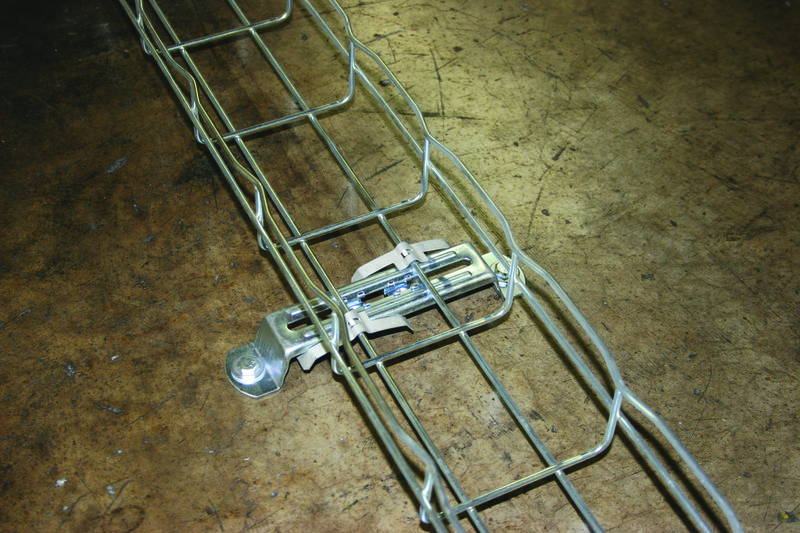 Simply place the basket tray on top of the strut, position the KBT clip over the tray at the desired position, squeeze the KBT and slide it in place to finish the connection – that simple! The installation is completed without any tools or additional hardware. 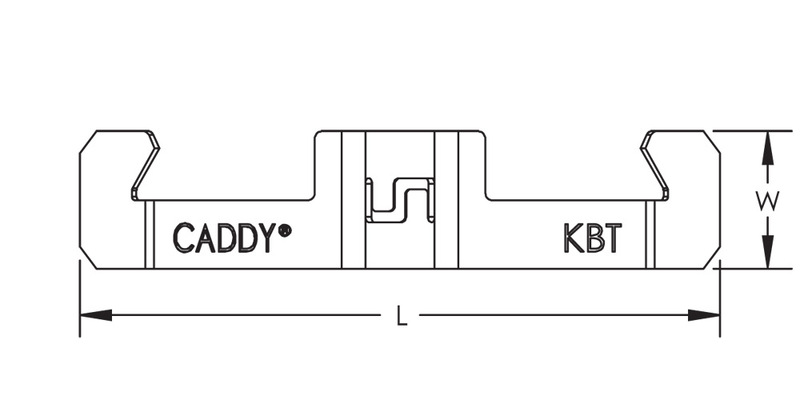 The KBT Wire Basket Tray Clip is another time-saving solution designed to help contractors complete projects faster, easier, and more efficiently. 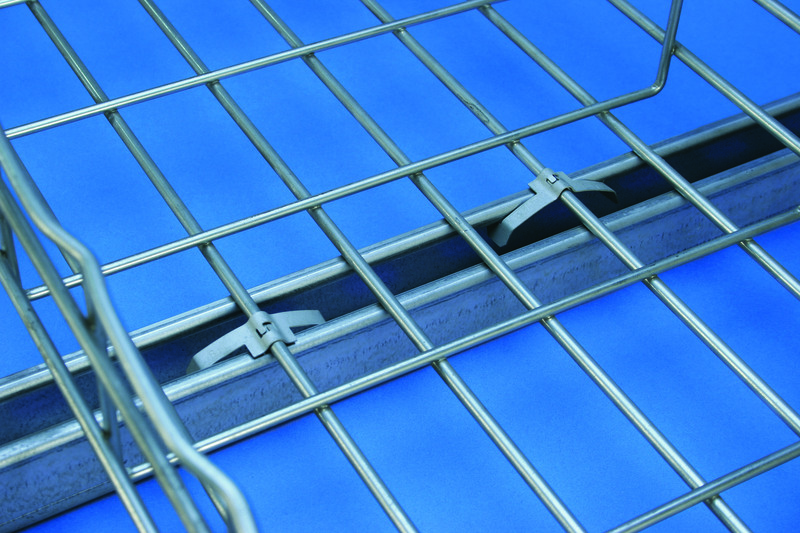 Use two clips per strut support for trays up to 12″ (300mm). Use three clips per strut support for trays up to 18″ (457mm) and add one clip per strut support for each additional 6″ (150mm) of tray width. No load rating, for positioning only.